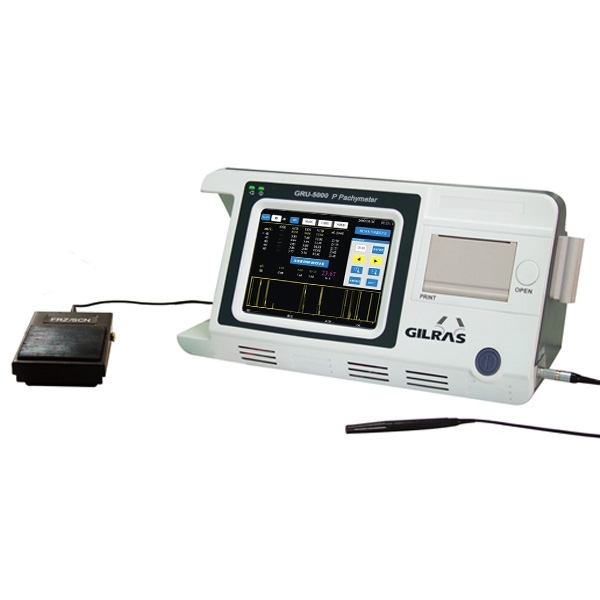 Gilras GRU-5000 P is the best-of-breed Pachymeter delivering precise and accurate yet easy and fast diagnostic. 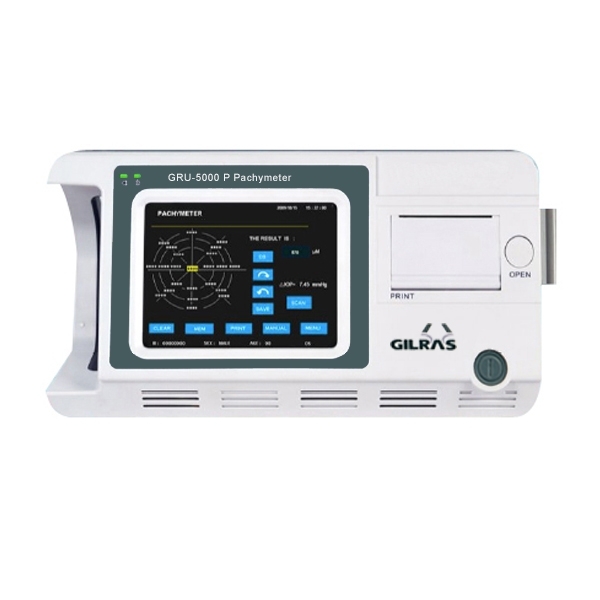 The Gilras GRU-5000 P offers a wealth of features in an easy-to use, touch screen guided pachymetry unit. 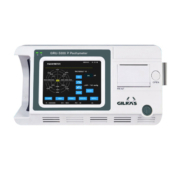 You can count on the precise corneal pachymetry readings you’ll achieve with the GRU-5000 A/P. 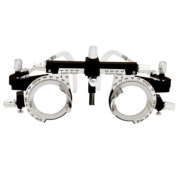 Whether you are comanaging LASIK, screening for keratoconus, preparing for LRI surgery, or going the extra mile with your glaucoma patients, this unit is programmed with all the features and data tools you will need. You’ll get all this and more in a portable, sleek design when you choose the GRU-5000 P.
The Gilras GRU-5000 P offers a 20MHz Pachymetry probe in a straight or angled design to enable practitioners to determine corneal thickness. 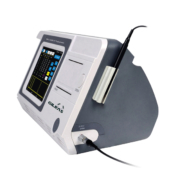 The GRU-5000 P takes automatic readings for corneal thickness. 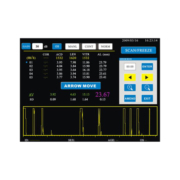 Select from multiple or single point readings. Standard CCT and IOL coefficient provide an excellent reference in glaucoma care and tonometry measurements. 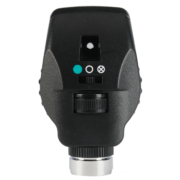 Corneal thickness distribution map allows for even more useful detail. 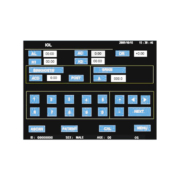 Complete control is at your fingertips with the GRU-5000 P. This unit allows you to define acoustic velocity, IOP parameters, printing options and so much more. Pachymetry has never been easier thanks to the smart, menu-guided color touch screen users will enjoy when selecting the GRU-5000 P.
With the GRU-5000 P, you can store as many as 180 patient records for convenient archiving. 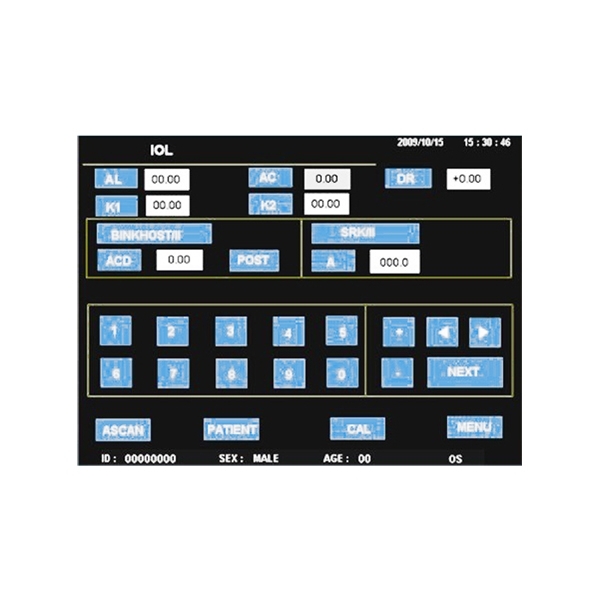 Alternately, you can connect the system to a PC, automatically storing as much data as you need.